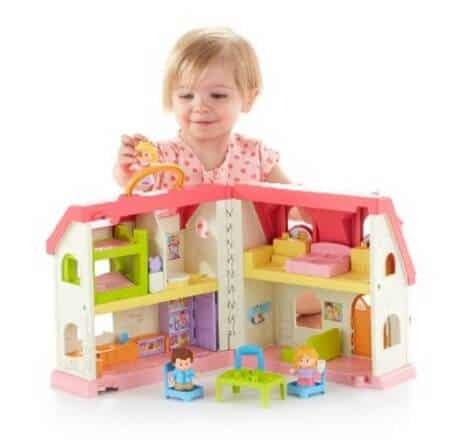 The Fisher-Price Little People Surprise & Sounds Home is on sale for $27.59 at Amazon right now. That's 31% off the list price of $39.99! Kids touch, sing & hear their way to “home” schooling with 50+ sounds, songs & phrases!